Do you really need to get your eyes checked–even if you haven’t noticed any vision problems or eye-related symptoms? More than half of routine eye examinations in asymptomatic patients lead to a change in vision prescription or other changes in care, according to a study in the June 2016 issue of Optometry and Vision Science, official journal of the American Academy of Optometry. “In asymptomatic patients, comprehensive routine optometric eye examinations detect a significant number of new eye conditions and/or results in management changes,” reports Elizabeth L. Irving, PhD, and colleagues of University of Waterloo, Ont., Canada. They add that routine exams are even more likely to lead to changes in older patients and those with longer intervals between visits. 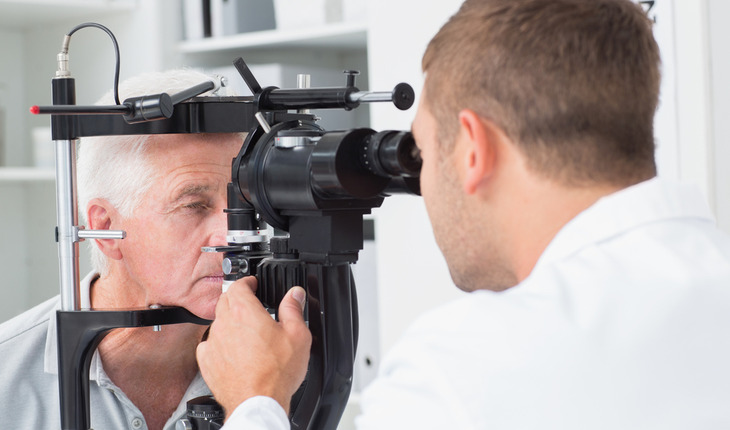 A release from the publisher, Wolters Kluwer Health, reports that the study included data on nearly 6,400 patients seen at the researchers’ eye clinic during a 1-year period. About 40 percent of patients reported no problems with blurred vision, headaches, or other eye-related symptoms. In this group of asymptomatic patients, Dr. Irving and colleagues determined rates of significant changes since the previous assessment. Significant changes included a change in vision prescription (glasses or contact lenses), diagnosis of a new eye condition, or a new change in patient management. Older patients were more likely to have significant changes. The rate of changes resulting from routine eye exams ranged from eight percent for children under four years old to 78 percent for adults 65 and older. Assessment intervals were longest for young and middle-aged adults; for both groups, median time between visits was about three years. Older age and longer assessment interval were both associated with a higher rate of significant changes, independent of each other. Routine eye examinations are generally believed to play an important role in preventing vision loss by screening for asymptomatic eye diseases. However, the ideal frequency of exams for patients without any vision problems or eye-related symptoms is unknown. Current recommendations vary, reflecting expert opinion rather than hard evidence.